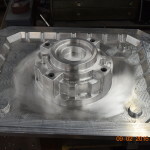 Whether your needs are simple or complicated, Blatt’s skilled professionals will individually evaluate your requirements and design pattern molds and core boxes to meet precise specifications. 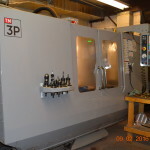 We have 9 horizontal CNC machines ranging from 16 X 30 to 50 X 100 table sizes. 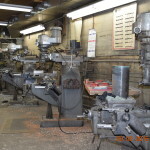 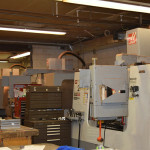 We have 6 Bridgeport mills, 3 engine lathes and a CNC lathe.